The Stereolab singer contrasts mood and message on her second solo album. 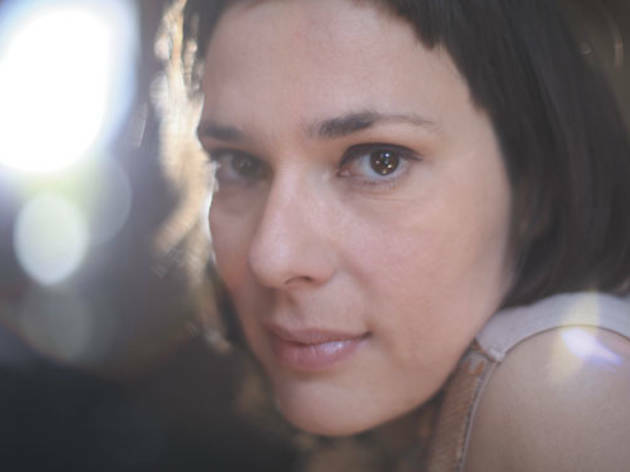 Chicago remains something of a refuge to Laetitia Sadier. 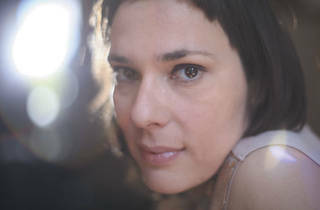 The French-born, London-based artist recorded some of her finest work with Stereolab here, including the pop and postrock confections of Dots and Loops and Emperor Tomato Ketchup. No surprise Drag City continues to throw its weight behind Sadier, who’s kept busy since the ’Lab went on extended hiatus a few years back, returning here to track most of her second solo album, Silencio, with local multi-instrumentalist James Elkington. If 2010’s moody The Trip marked something of a departure for Sadier, Silencio returns her to the free-range pop that’s endearingly familiar to Stereolab fans. That band’s other constant, Tim Gane, even makes a guest appearance on the breezy “Next to You See Me.” Elkington slides into the mix just as easily on “Find Me the Pulse of the Universe,” his baritone croon underscoring her sumptuous voice over a simmering jangle. Despite the sunny veneer, the socio-political undertones that have always run through Sadier’s lyrics remain intact. “Auscultation to the Nation” is a brisk and unusually catchy call to arms aimed squarely at the G20, while “There Is a Price to Pay for Freedom (and It Isn’t Security)” offsets its pointed title with breathless, sweeping dream-pop. Yet it’s the understated Sadier-Elkington octaves running through the funky, conga-powered “Fragment Pour Le Future de L’Homme,” that has us hooked. Ideology, while key to Sadier’s songwriting, never trumps mood.